 Temple Programs work to help you with your deeper connection toward your health and wellness journey. Below are several of the programs that we offer. 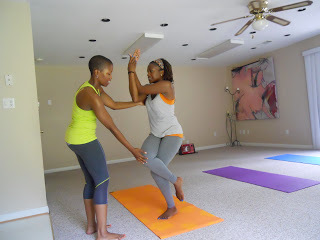 Yoga Bootcamp is a blend of yoga, Pilates, cardio and strength training that helps burn fat, build strength and tone muscles. Simply Complete the Info below to Schedule your Wellness Consultation.